We’re working on a tool to let users export all of their tweets, you’ll be able to download a file of them. 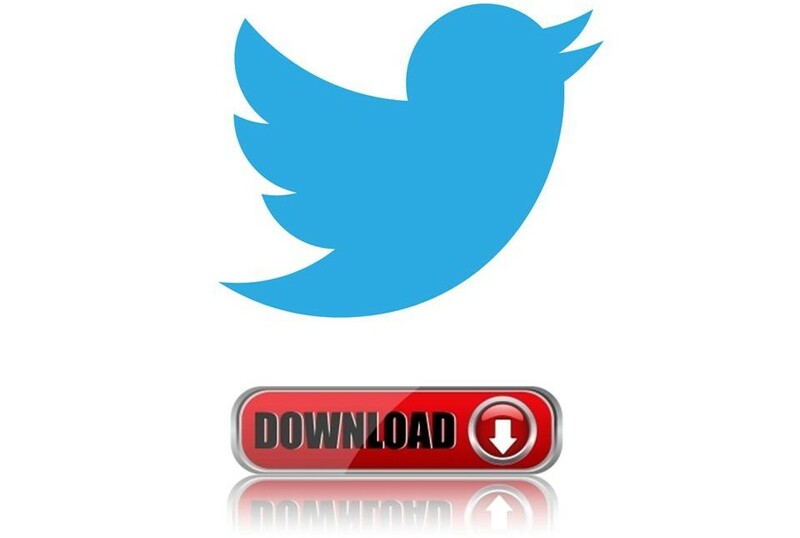 The anticipated feature to download Twitter archive has now rolled out! Some Twitter users have been reporting that they are seeing an option to ‘request your archive’ appearing in their settings. The feature is enabled on your account, you’ll find it at the bottom of your settings page. You can request a file containing your information, starting with your first Tweet. A link will be emailed to you when the file is ready to be downloaded. Once you receive the mail and download it you will get a zip file with archive in html form wherein all your tweets will be classified in a calendar format. 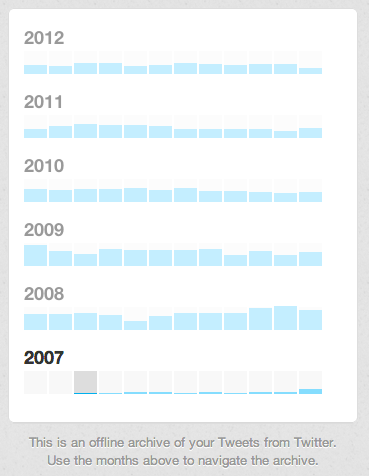 There is a chart indicating yearly classification of the user’s monthly Twitter activity. However, the feature is being gradually rolled out by Twitter and is not available to everyone yet. This new feature seems to be Twitter’s move to be in line with other platforms like Facebook, and other Google products that allow users to download data.